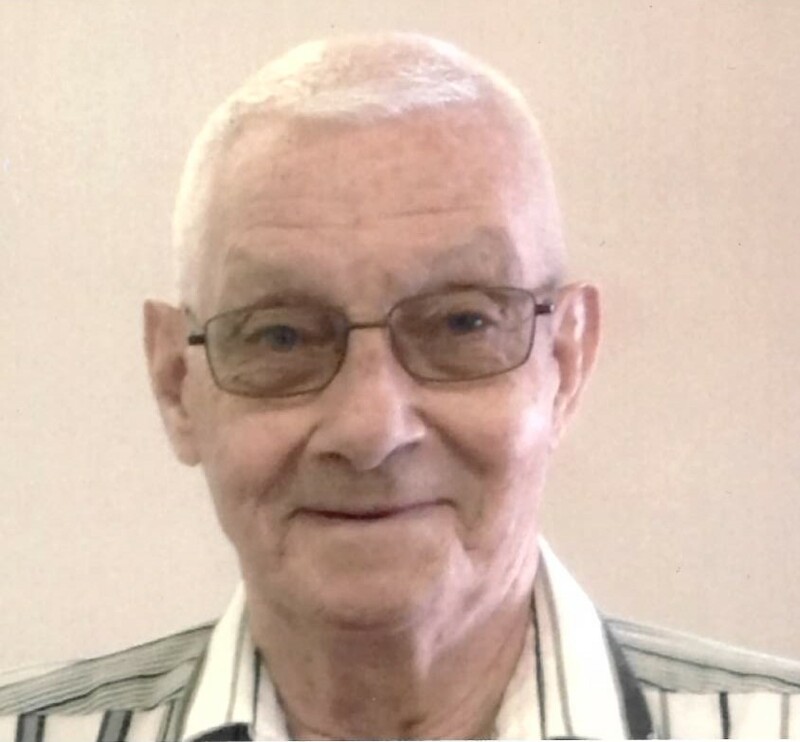 Charles R. Pierce Sr. 80 of Sebring passed away on March 22, 2019 at Altercare of Alliance. Charles was born in Warren, Ohio on January 20, 1939 the son of the late Mac and Mary Josephine (Folgle) Pierce. He worked for 10 years at Russell Woolman Dairy Farms and also Ohio Edison on the Sub-Station Construction Crew retiring in 1996. He was a member of the IBEW Electrical Workers Union and the AARP. He enjoyed spending time with his family and friends. Chuck is survived by his wife of 61 years Elizabeth (Bosworth) whom he married on October 12, 1957. His children; Charles Jr (Jamie) Pierce of North Benton, James (Vicki) Pierce of North Carolina, Bobbi (Raymond) Allman of New Smyrna, FL. He is also survived by 7 grandchildren; Jason (Brandi) Piecre, Nicole (Jon) Kampfer, Brandon Pierce, Joshua (Justine) Allman, Cody Pierce, Cassandra Pierce, Jake Stahl, 6 great grandchildren; Alexis, Lance, Austin, Adelynn, Chatum, Ryleigh and extended family Gay and Phil Stahl. Besides his parents he was preceded in death by an infant daughter Mary Elizabeth, a sister June Barzak and two brothers Clyde and Gilbert. A Memorial Service will be held on Saturday, March 30, 2019 at the North Benton Presbyterian Church at 6:00 PM with Pastor Herb Goetz offiiciating. Friends may visit with the family at the church the hour prior to the service from 5:00 PM to 6:00 PM. In lieu of flowers memorial contributions can be made in Chuck's honor to Alliance Aultman Hospice; 2461 West State Street, Alliance, OH 44601. Friends and family may send condolences and sign the guest register online at www.grfuneralhome.com. Arrangements are by Gednetz-Ruzek-Brown Funeral Home, Sebring (330) 938-2526.